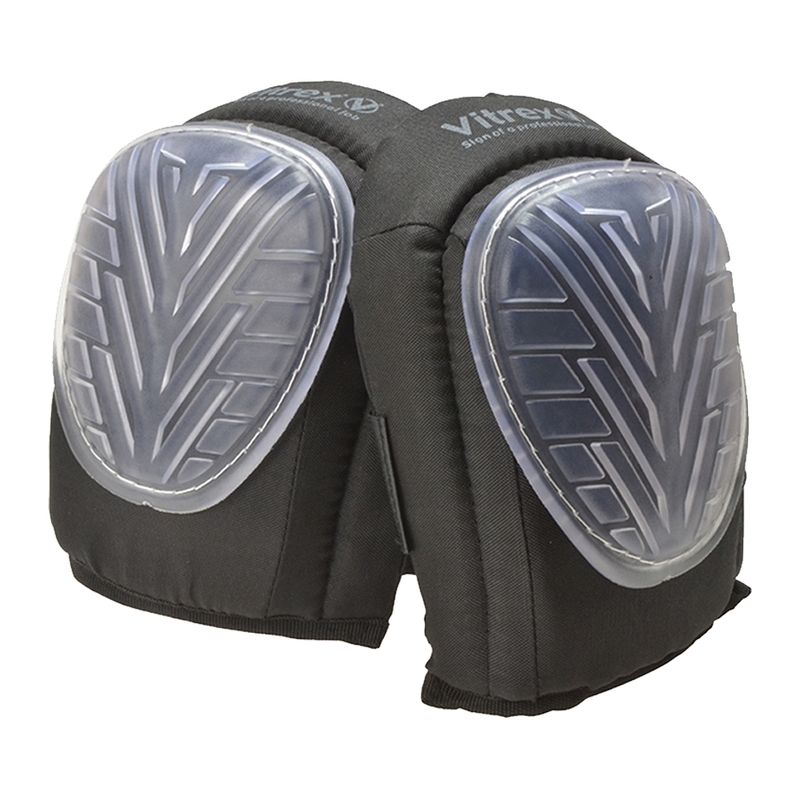 The Vitrex 33 8170 Hard Cap Gel Knee Pads provide excellent protection and padding of the knees. 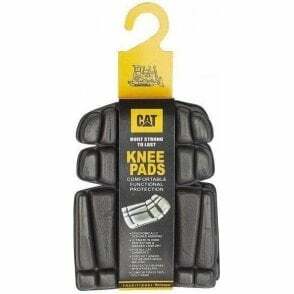 They are padded with air injected gel foam for increased comfort and a longer life. The pads allow easy movement and feature adjustable straps for perfect fitting.